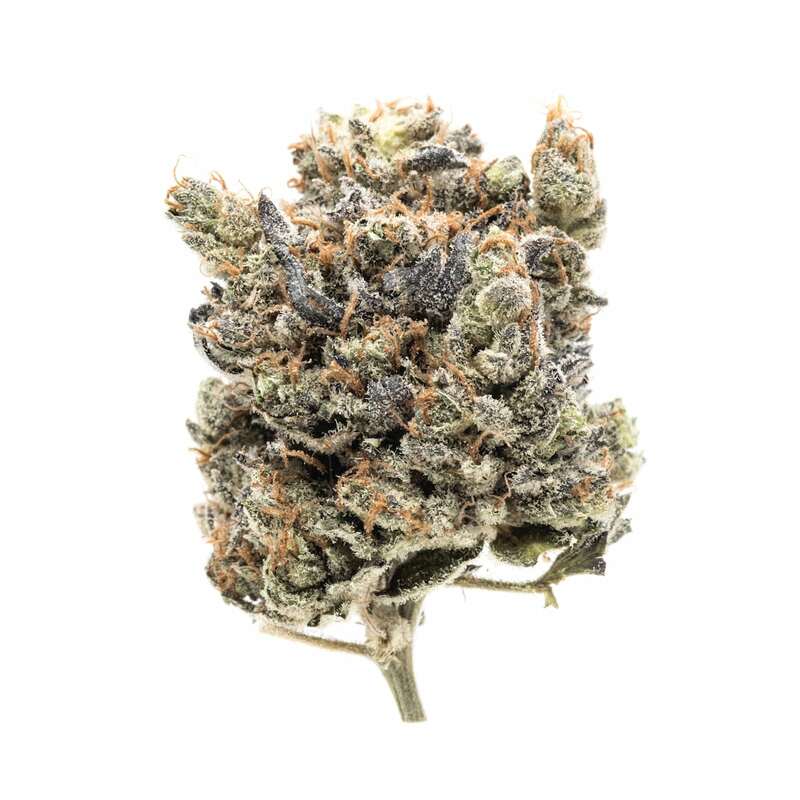 Fluffhead Kush is a complex poly-hybrid with a lineage that requires a degree in mathematics to decipher: (Headband [Sour Diesel x [OG Kush x Master Kush]] x Phishhead Kush [OG Kush x Lowland Afghan]). 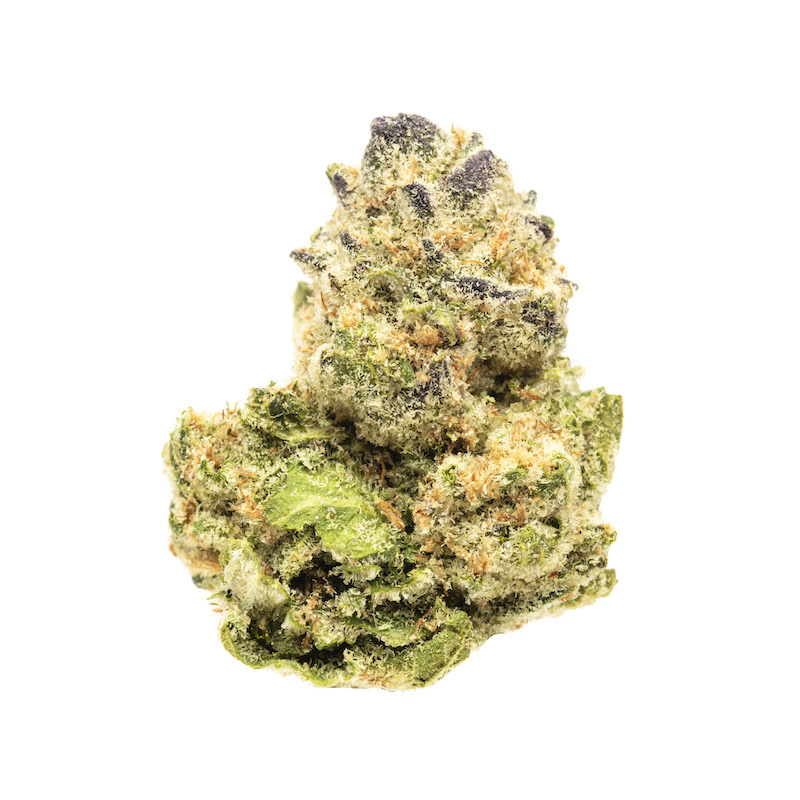 This Indica-dominant cultivar has a variable 16-21% average THC level and a very pungent aroma, classic diesel reek with hints of berry & lemon. 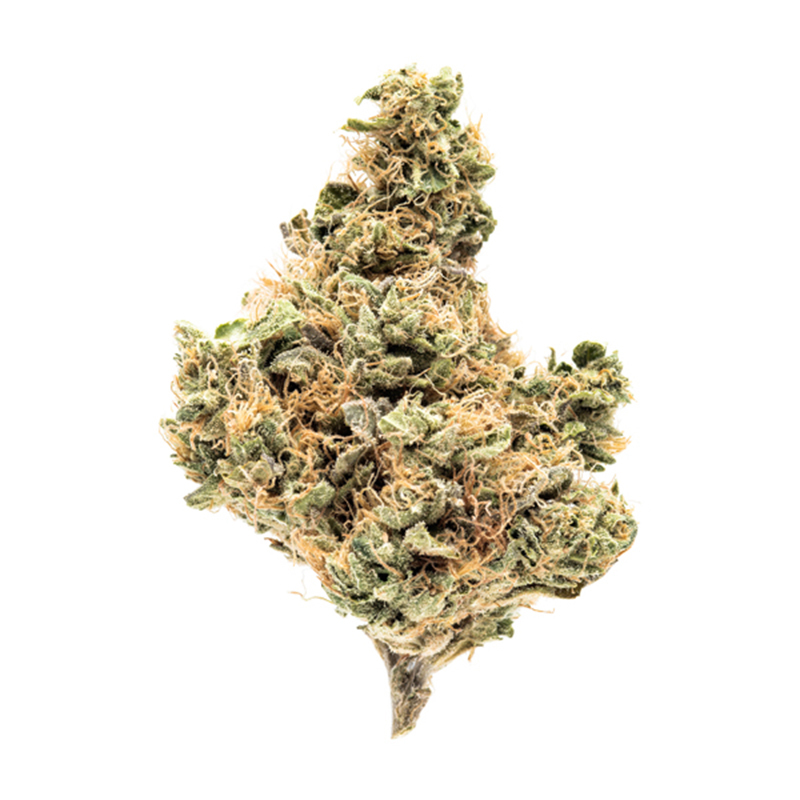 Piney-sweet smoke with a creamy finish makes for savory sessions. As the name suggests, effects are euphoric and happy, trending toward hazy as initial bursts of focus and creativity subside into sustained relaxation. 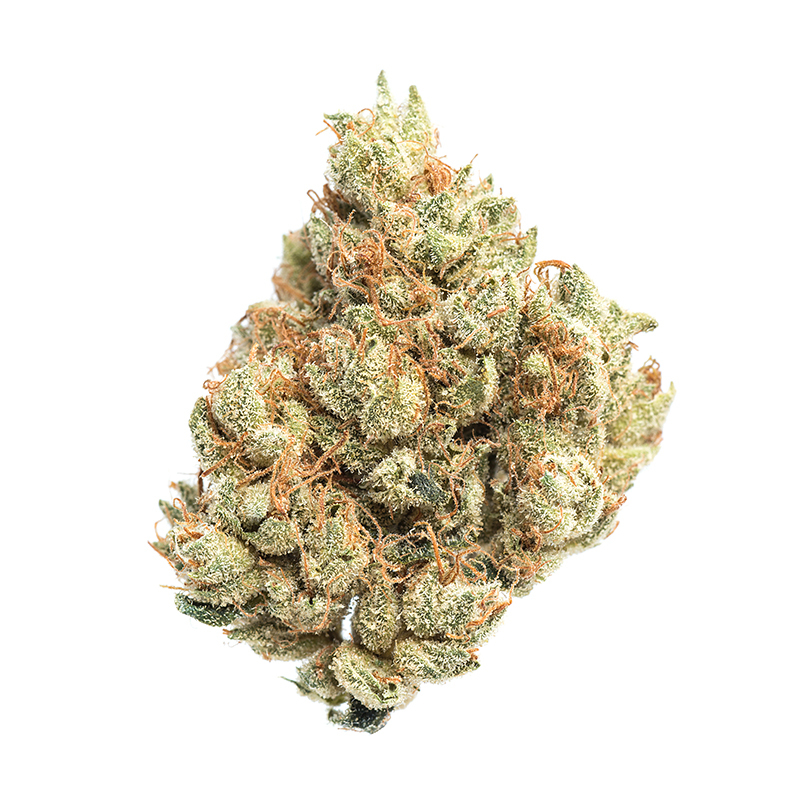 Body high is lasting and comforting, with a sedation effect that can be heavy. 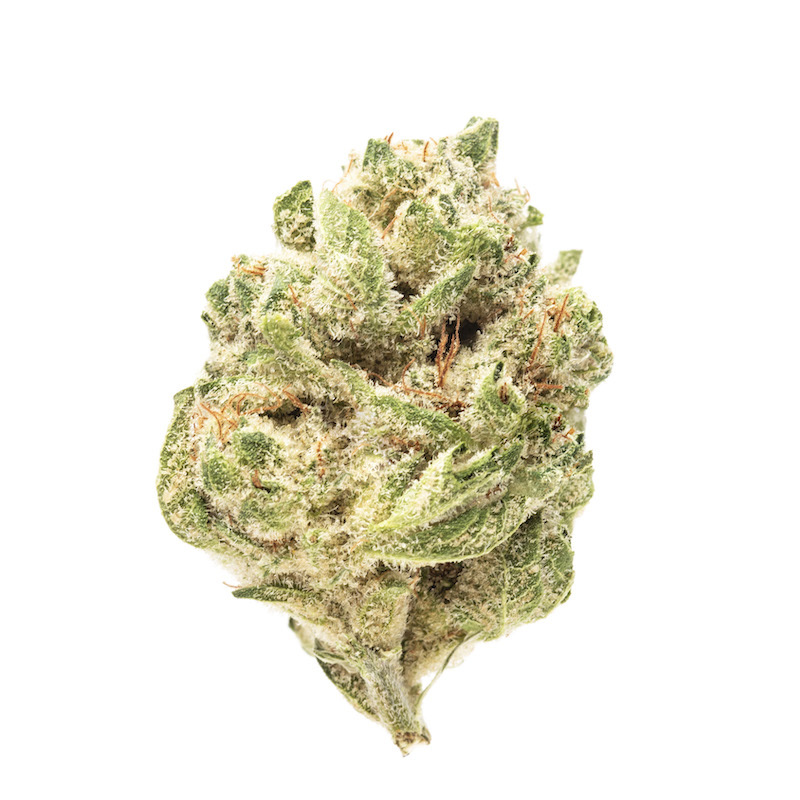 Ideal for pain and stress relief, including chronic conditions with a serious physical impact.